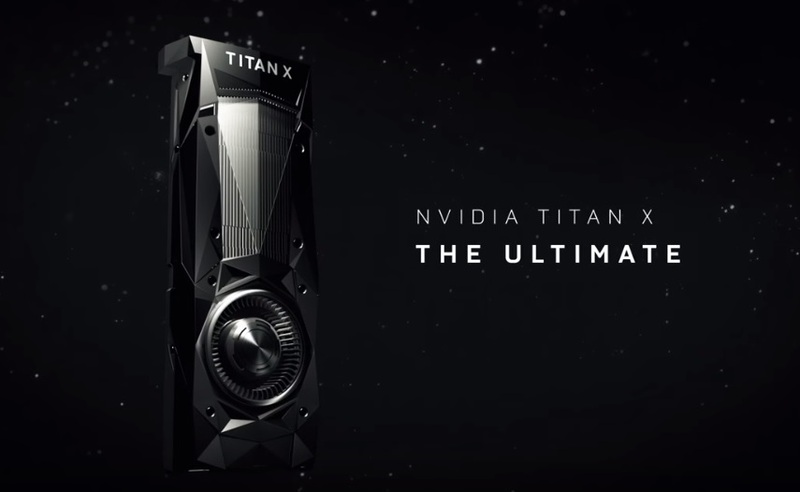 Graphic Cards manufacturer Nvidia has announced a new $1,200 GP102-based Titan X graphics card which is said to offer 60 percent faster performance than its previous Titan X models. At a special artificial intelligence presentation at Stanford University, Nvidia;s CEO Jen-Hsun Huang announced the new Titan X graphic card. The new Titan X is based on Nvidia’s new Pascal architecture, and houses 3,584 CUDA cores which is the highest amount ever. But what about its price! will you consider buying a $1,200 (Rs. 80,000INR) GPU? if this something that Nvidia has called it “the biggest GPU ever built” and performs 60 percent faster than its previous Titan X models, then you might give it a try and we think its performance will take your gaming experience to the next highest level gaming performance. The new Titan X GPU will be available at the Nvidia website for North America, Europe, and “select system builders” from August 2 and soon it will be coming to the Asian countries as well.